Bill Curry is a reporter for The Globe and Mail's Ottawa bureau. He focuses on finance and economics, including coverage of federal budgets and government spending. Recently, Bill played a lead role in the Globe's coverage of federal changes to small business tax rules. 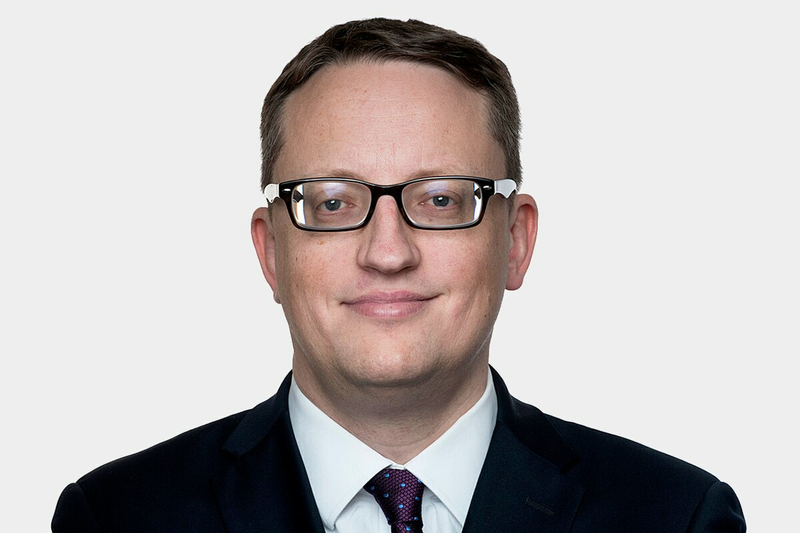 He joined the Parliamentary Press Gallery in 1999 as a student freelancer and was later hired by The Hill Times, where he learned how to break exclusive stories. He then worked for the National Post and the Canwest News Service prior to joining the Globe in 2005.